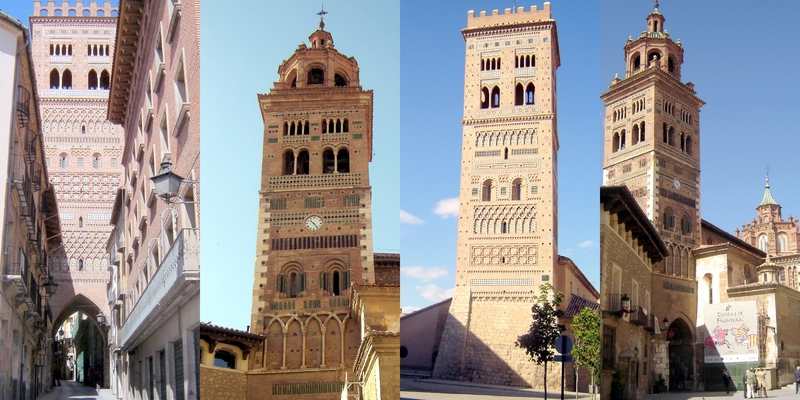 Teruel is the capital of the province of the same name in the autonomous community of Aragón. Despite the fact that it is one of the least known places in Spain, it really is an attractive and historic city. “Teruel existe” was the slogan used by a campaign group a few years ago. They lobbied for greater recognition and investment in the city and the province. Connections to Teruel have improved but it still remains the only provincial capital in Spain without a direct railway link to Madrid. 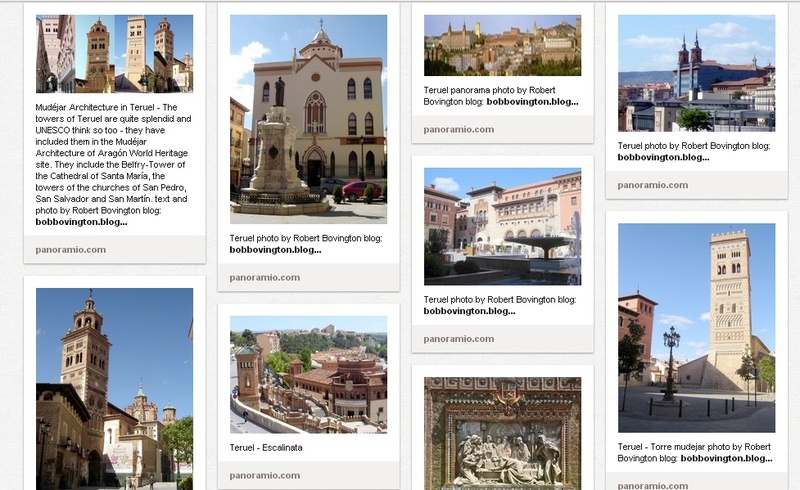 Teruel certainly does exist and when I visited I enjoyed exploring the old town with its medieval buildings and, in particular, the Mudéjar architecture.